George was, as you might imagine a philosopher. His philosophy was really simple. “If I were king” he would say, “I would do the following.” The following was whatever was judged to be wrong on that particular day. Despite everything you hear these days, the one thing the U.S. is not doing is “stopping them.” Quite the reverse –not only are we being systematically ripped off, but our allies are dealing our technology and some of their own under the table. 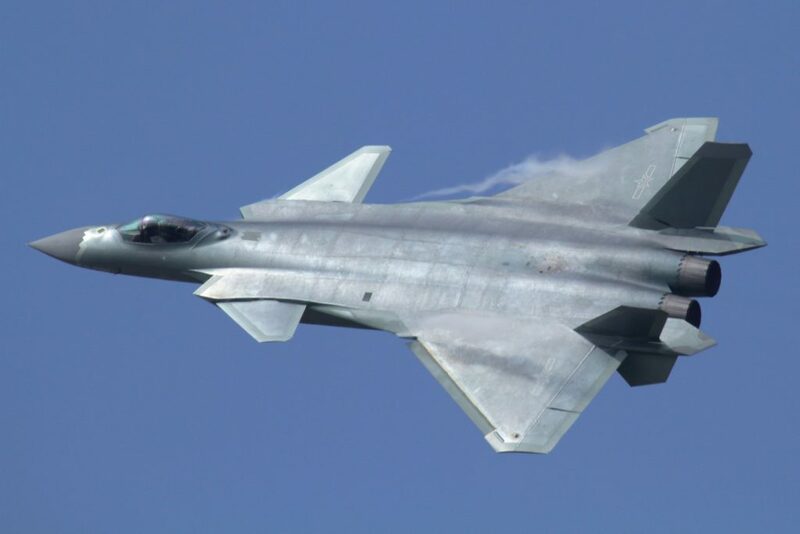 Consider just two cases among thousands of others: the much remarked fact that China’s new stealth jets are based on U.S. F-22 and F-35 jet technology; that China’s newest class of air independent propulsion submarines are operating with silent German diesel engines. When we faced this sort of thing in the 1980’s where it was the Soviet Union that was stealing our technology, we put a stop to most of it by vigorous enforcement of export laws, making it clear to our allies what was acceptable and what was not in the way of technology cooperation with the USSR, and closing down leaks at home, sometimes through prosecutions and sometimes by putting an end to Soviet covert operations (mostly carried out through spies and cutouts). In those days Russia had a massive acquisition effort organized in the Kremlin under the name Directorate T. Directorate T’s job was to lay hands on so-called “dual use” technology such as advanced machine tools, electronics and computers. Electronics especially was an important force multiplier making American power credible despite vastly superior Soviet numbers in the field and much greater investments in a two decade long military buildup on their side. It was President Reagan who understood the challenge perfectly and he got busy rebalancing the U.S.-Soviet relationship by taking a number of steps. Top priority: Rebuild America’s weakened military, especially the Air Force and Navy which were run down. Top Priority: Stop the hemorrhage of critical Western technology to the east by export controls, enforcement, cajoling and closing gaps and vulnerabilities by strengthening security. The notion of Technology Security was born. Top Priority: Challenging Russia’s forward based nuclear weapons, especially the mobile SS-20 intermediate range multiple warhead missile putting much of Europe in range. Response: Put Pershing II in Germany and Belgium and let the Russians know they were in for the same treatment. It is perfectly true that in the 1980’s when Reagan met the Russian challenge the export system was far more robust than now and there was a semi-secret control system called COCOM that met in Paris and set the export rules. All that is gone: Bill Clinton got rid of it and replaced it with a fake control system that is of no substance. But none of that means that President Trump cannot meet the challenge. But so far at least, the Trump administration has completely failed to do anything useful? Why. Part of the problem is a failure to understand the threat, now primarily coming from China and to deal with it. For years we have been giving away all kinds of fantastically important and sensitive technology to China, so much so that Silicon Valley lives or dies based on its Chinese “assets.” In short, the tail is wagging the dog and the Chinese have managed to get control over America’s microelectronics and computer industries including supercomputers, where it now may well be the world leader. You can’t walk back the damage done. But you can start to fight back. That is the sore spot right now. Trump, of course doesn’t owe anything to Silicon Valley that, truth be told almost universally hates him and the Republicans too. That’s because they see a coherent national security policy as a detriment to making money. Plain and simple and understandable. 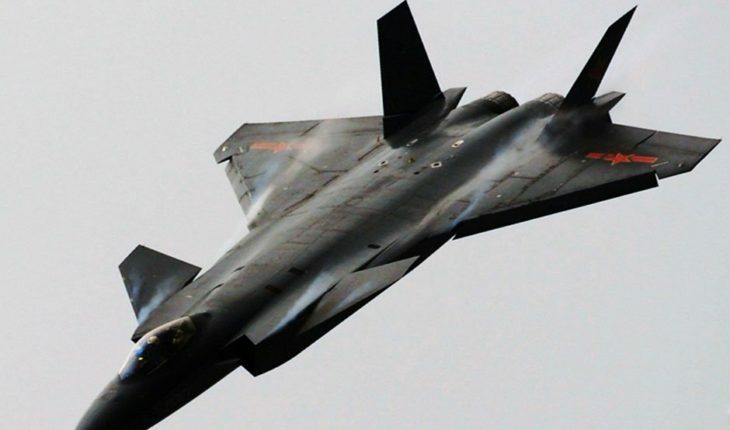 But the U.S. cannot keep reaching into its pocket and trying to outbid China by buying more and better defense hardware. There is an end point in that game which is when the adversary ends up with better technology than you have and can trump you. and where money is not really the answer. Infrastructure is the answer. In that regard the Trump administration (needless to say its predecessors were not interested in a strong America and tried to find ways to reduce not expand defense spending and investment in new systems) has missed a major opportunity. One of the oddball outcomes of the Cold War and its aftermath is that the U.S. Defense Department did not develop a lot of the computer, software and microelectronic technology it needed for security and as a result ended up relying on what is called commercial off the shelf technology. Much of the hardware today is made in China (even if it is called Microsoft, or Dell or Google). The Chinese know the technology in intimate detail and have more hands on experience that America. Thus they know how to bugger whatever they want. And there, as Shakespeare would say, is the rub. You can’t have national security using a Chinese made Dell computer. The Pentagon could have spent a few dollars (of the billions it wastes every year) on developing special purpose computers that are not on the commercial market and do not use crowd-sourced software and that is not tampered with by China PLA. Replacing Chinese COTS with DOD SMARTS would be a real good thing to do. But nothing. George would be very very unhappy. Tightening up export controls at home and pushing our tech companies to put their next generation of microprocessors and computers in the United States would be a big step forward. The only way to do this is incentives –tax incentives or some other kinds of subsidies. But with a good plan the next generation of technology could be ours, not theirs. Everyone these days agrees that China is a growing threat and no one knows where the threat begins or ends. Isn’t it ironic that the United States is all exercised about the Russian Nord Stream 2 and is threatening sanctions against European companies; but at the same time and the United States is silent while our allies play footsie with the Iranians and slide technology over to the Chinese. Clearly something is wrong. Above all, as George would say, the problem is leadership. Were he alive, George would be, in current-day jargon a national security King and fix what’s broken. But President Trump can do the same thing? But will he?